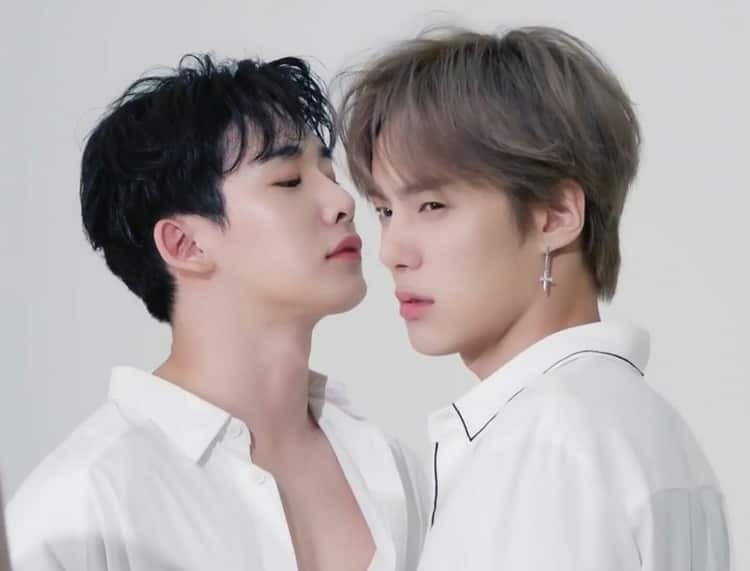 Minhyuk/Wonho🔥. . HD Wallpaper and background images in the Minhyuk club tagged: photo kat minhyuk wonho hot monsta x.